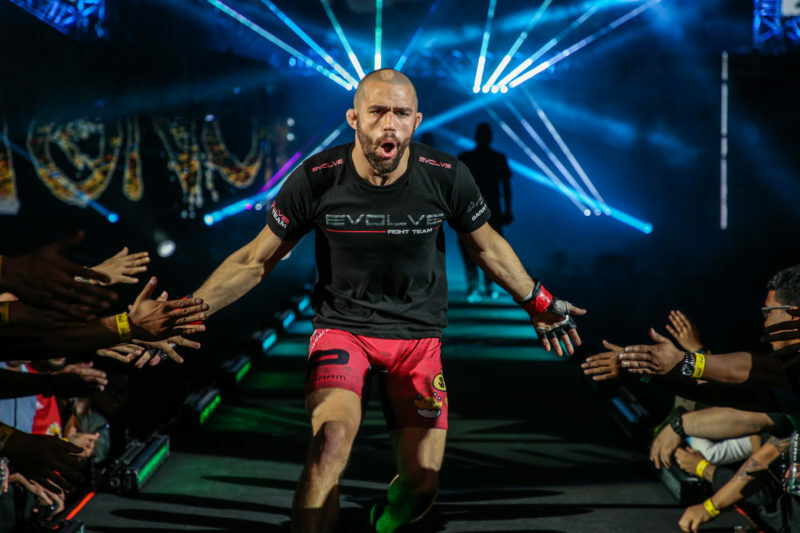 Chen “Rock Man” Lei smashed Burn Soriano in the second round at ONE: Hero’s Dream in Yangon, Myanmar to score his third consecutive stoppage victory in ONE Championship and move his professional record to 4-0. 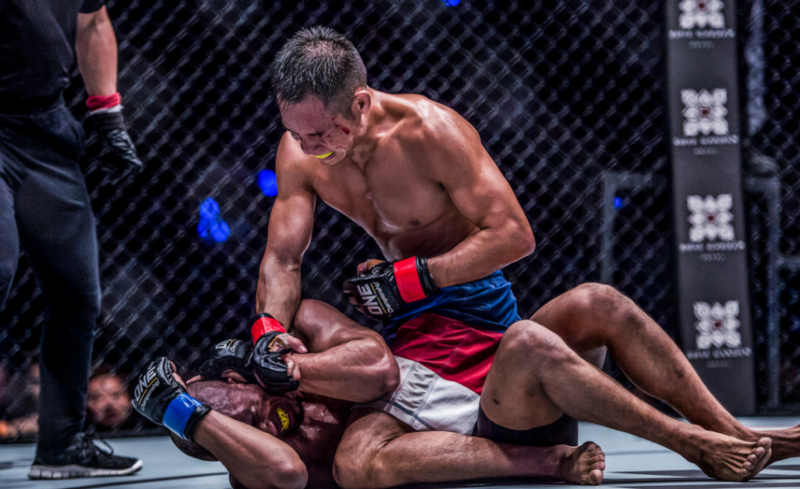 Burn Soriano had never made it out of the first round in a ONE Championship bout, whether he has been on the winning or losing side of the result. 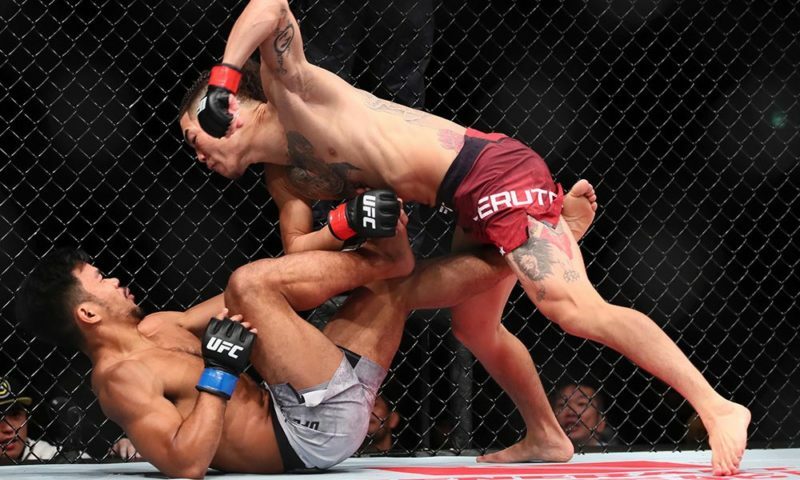 In the early moments of this contest, it looked like Soriano wouldn’t even see the second half of the first round after Chen Lei managed to score top position and apply a massive beatdown on his opponent. 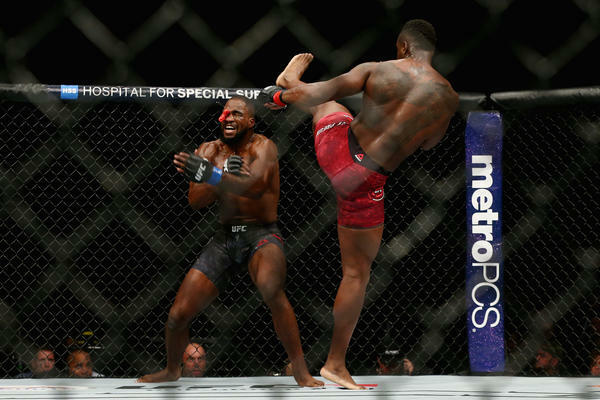 After close to 30 unanswered strikes, Soriano managed to shake off Lei who separated before deciding to unload more powerful hammer fists down toward his grounded opponent. After a short period of inactivity, referee Yuji Shimada asked Soriano to return to his feet, and the contest continued from there. Lei immediately pushed his opponent toward the cage, but it was Soriano who showed a brilliant display of strength and technique as he threw Lei down to the mat. Lei utilized his excellent scrambling ability to work back to his feet, but Soriano quickly trapped him with a body lock and returned him straight to the mat again. It was starting to look as though “Rock Man” had burned himself out in hunt of the early finish as Soriano poured on the strikes from top position. Lei managed to draw on enough energy to transition back to his feet before suddenly diving down with a hammer fist. Soriano instinctively caught Lei’s arm and locked up a triangle attempt. The arm was inside, and the triangle opportunity was there, however, Soriano’s legs were a little too high up on Lei’s body and “Rock Man” began to stack him. 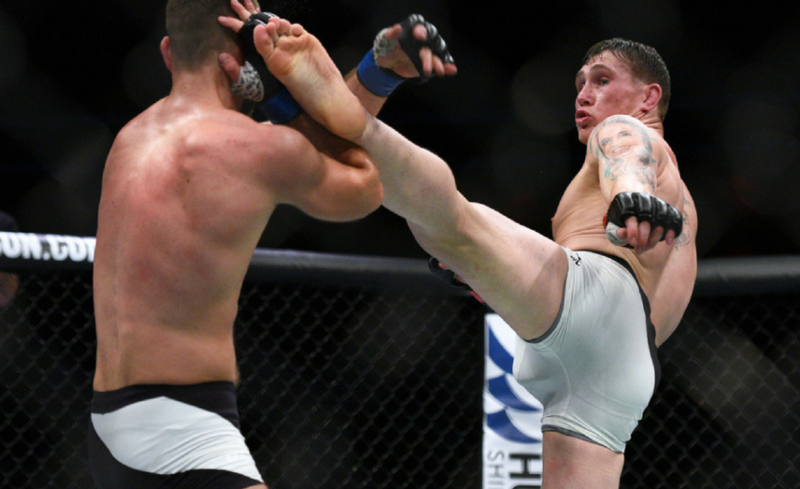 Aware of this, Soriano transitioned from the triangle into an armbar, and while it didn’t look to be threatening as the hips were closer to the forearm than the elbow of his opponent, the crowd went wild as round one came to an end. The second round began with both fighters coming out with crazy intensity. However, it turned out that “Rock Man” had a little more left in his gas tank as he secured an easy takedown and ended up in half guard. While on top, Lei continued with his usual high volume of strikes from the dominant position. Lei transitioned across into full mount before unloading many devastating strikes and forcing the referee to stop the contest. Chen Lei looked outstanding from the very start as he secured a fast trip takedown at the beginnings of the contest. While in top position, he continually looked to attack his opponent with strikes rather than advancing position. Fortunately for Lei, Soriano was busy defending the strikes rather than looking to recover guard or transition back to his feet. 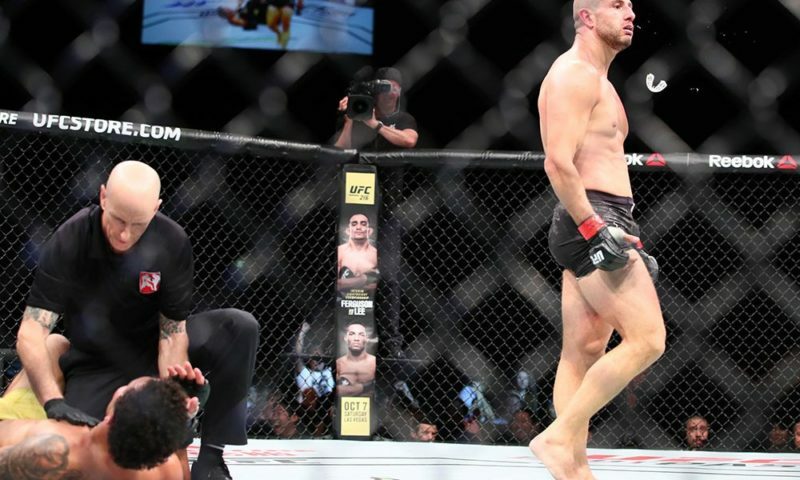 Much of the late first-round sway in momentum came as a result of Lei burning himself out in the early moments in hunt of the TKO finish. The finish in the second round was purely a result of Soriano’s exhaustion, but credit to Chen Lei for being able to continue his ferocious pace into round two.